Suleiman the Magnificent (1494-1566) was an Ottoman sultan, who presided over the “Golden Age” of the Ottoman Empire. 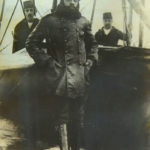 Under his rule, the Ottoman Empire was the World’s strongest and wealthiest superpower. 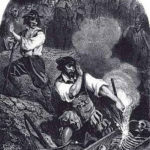 Besides personally leading many battles, including the famous siege of Vienna, he was a patron of the arts. 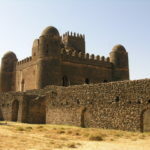 He was a goldsmith, a poet and ordered the building of several large mosques many of which are still famous for their beautiful architecture. Although himself a Muslim, he changed the laws to become tolerant of Christians. In fact, he married Roxelana, a former Christian woman with Polish and Russian roots. She became one of the most influential women in the history of the Ottoman Empire. 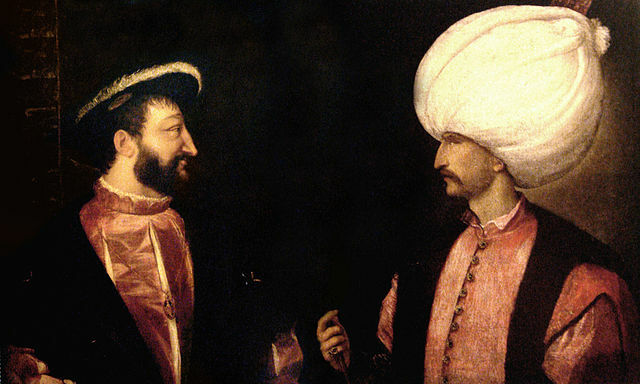 Suleiman also made a pact with Francis I of France, which would lead to a very stable friendship between the Christian France and Muslim Ottoman Empire.